For ÉCU – The European Independent Film Festival, three days in Paris is just not enough. Every year, the festival travels around the world making sure our “Official Selection” directors and films are made known. This demonstrates our active commitment to cultivate and encourage the new and inspiring talent that comes our way. All this have has possible through the help of over 50 (and quickly growing) partner festivals, cultural centers and film commissions around the globe. During these events, some of our “Official Selection” films are screened, which furthers the size of our directors audience. In adding to the number of viewers, we are able to champion our belief in our directors, as well as our passion for independent cinema. This action alone makes our storytellers voices heard, their creativity made known and allows them possibilities they would otherwise might not have had. From January 14th to February 4th, ÉCU-on-the-Road tour stopped in São Paulo, Brazil, to screen a selection of the best independent films from the previous editions of ÉCU. For more information click here. In collaboration with Shortcutz Berlin and Creative Media e.V. 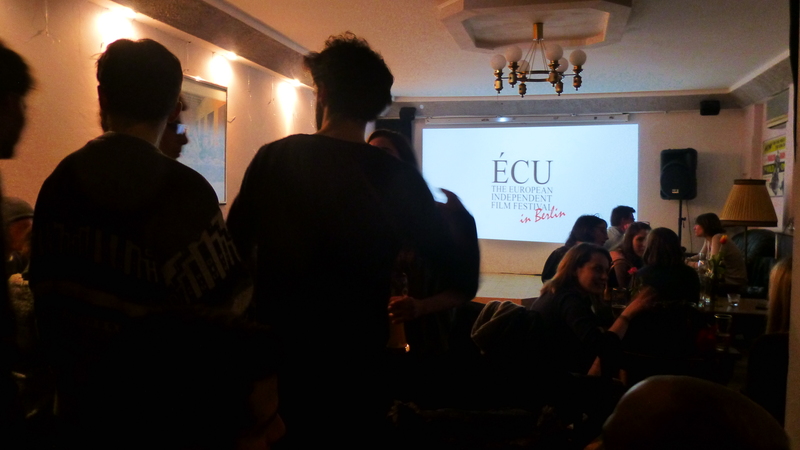 ÉCU held a two day screening event of 22 short films from its 2014 festival at Lagari Bar in in the heart of Neukölln in Berlin. More in here. ÉCU-on-the-Road tour this November stoped in Russia, Moscow, where the 34° VGIK International Student Festival has been held from the 17th to the 23th in the cinema hall of one of the oldest film school in the world. Check more info here. The BAFTA Qualifying ASFF: Aesthetica Short Film Festival is a celebration of independent film from across the world, and an outlet for supporting and championing short filmmaking. The 2014 programme showcased over 300 outstanding short films from 40 countries worldwide, spanning all genres in animation, artist’s film, drama, documentary, music video, thriller, comedy and more while also featuring UK premieres. ÉCU is on the road again and it stopped at Aarhus Independent Pixels, where 5 winning films of our 2014 edition were screened: “Closed Box”, a short by Riccardo Salvetti and Gianfranco Boattini from Italy; “Second Wind”, experimental film by Sergey Tsyss from Russia; “216 Months”, short by Valentin and Frédéric Potier and “Jiminy”, student film by Arthur Molard, both from France; “Chains Of Love”, student film by Martina Plura from Germany. We are very happy that once again our filmmakers have the opportunity to show their work abroad. Check all the info here. 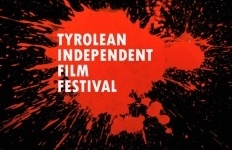 This year the TyIFF in Innsbruck has awarded two films from ÉCU 2014 with important prizes. “Not Anymore: A Story of Revolution”, directed by Mathew VanDyke has received the Grand Jury Prize and “Great”, directed by Andreas Henn had an honorary mention. We are proud to have made a contribution to high quality films like those to be screened and distributed. For more information click here. 14 films from ÉCU 2014 were screened in Naperville Independent Film Festival this year. Among them – The Best European Independent Film 2014 – “216 Months” (dir: Valentin Potier, Frédéric Potier), Best European Dramatic Short 2014 “Great” (dir: Andreas Henn) and Best Animated Film 2014 “Drag me” (dir: Nikos Kellis). Get more information here. 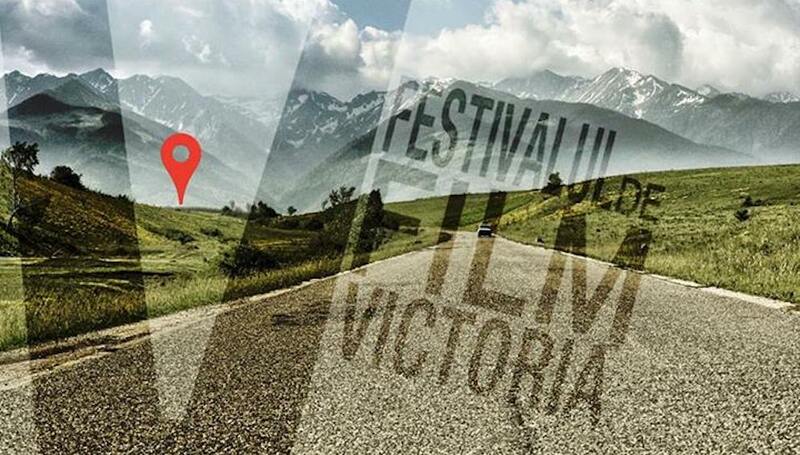 Four films from ÉCU 2014 Official Selection were featured at the Victoria Film Festival in Romania: “216 Months”, “Damn Girl”, “Sweet Rabbit”, and “Cruise Patrol”. ÉCU was so pleased to partner with this special festival which, dedicated to art in a post-industrial society, offered a cinematic event in a region where culture is endangered. Get more information here! For the 3rd year in the row, ÉCU is thrilled to be partners with the Mashrome Film Festival. Mashrome had 4 films in their programme from ÉCU 2014 Official Selection: BYE-BYE STARR-FIZZ; NOT ANYMORE : A STORY OF REVOLUTION, by Matthew VanDyke and winner of Best Non-European Independent Documentary at ÉCU 2014; POST SCRIPTUM and BABYLON, music video by Felix van Cleeff. Read more! ÉCU was proud to call this special film festival its partner for the second year in a row. 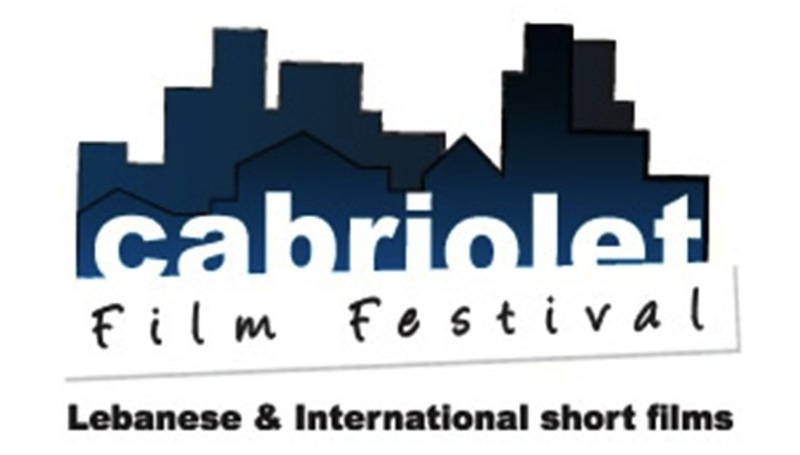 Cabriolet Film Festival took place from the 30th of May until the 1st of June in the heart of Beirut. Several films from ÉCU’s 2014 Official Selection were screened, including 7 HOURS by Farah Alhashim, winner of The Ahmed Khedr Award for Excellence in Arab Filmmaking. For more information on this unique festival, check out the website here. Cannes Film Festival strives to highlight the diversity of cinema, boost the film industry, and celebrate cinema internationally. The ÉCU team visited the 67th edition of the festival between May 17th – 24th to search new indie talents, run from meetings to meetings and, of course, to enjoy the fabulous parties. Click here for all the updates from the festival. The filmmakers of Otello went to Foggia for the screening of their film. They competed in the category of Feature Films that was composed of 12 independent films, and they won an Audience Award in memory of Giuseppe Normanno. It was a great success for the film by Hammudi Al-Rahmoun Font that won Best Independent Film 2013 at ÉCU. We will continue to screen all the films of our Official Selection all around the world. Visit the website of the “Festival del Cinema Indipendente” in Foggia here.